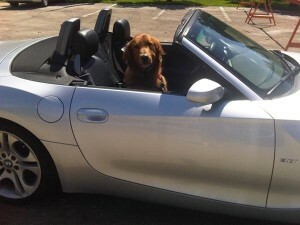 Did you know you can donate your vehicle to help As Good as Gold’s rescued Golden Retrievers? AGaG now offers a free, convenient service that turns car, truck or RV donations into a tax-deductible gift benefiting our goldens. Please click here for more information.